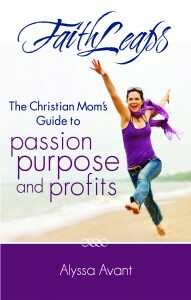 Ana is the unhurried homeschool mom of 3, wife, health coach, social media and online marketing strategist, and blogger. 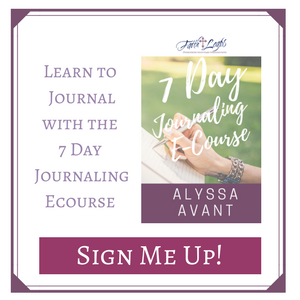 She loves to encourage, inspire and empower moms to go from stressed to blessed by providing them with the tips, strategies, and resources they need to succeed. 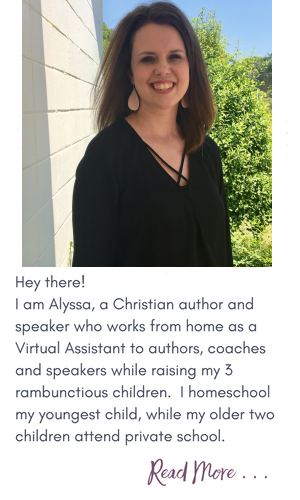 Ana is the founder of They Call Me Blessed and the creator of 5 Days to Your Best Homeschool Years, Grow Your Blog Partying in 30 Days, and the Beyond Blessed Life Planners. 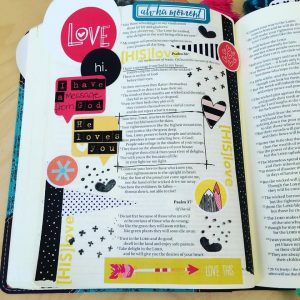 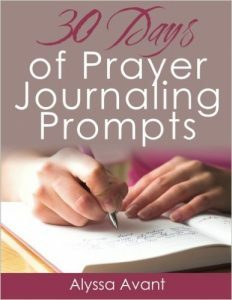 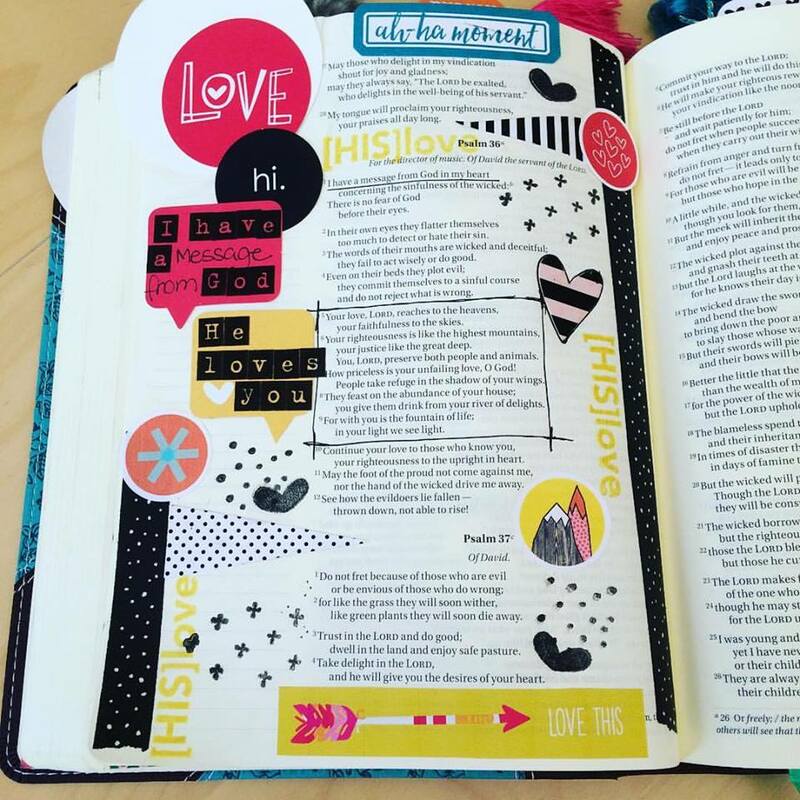 When she is not homeschooling or blogging, you will most likely to find her locked in her room Bible journaling and listening to worship music. 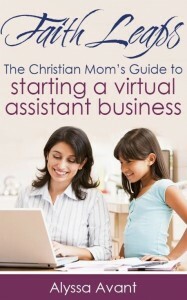 She leads a vibrant online community for moms on Facebook and you can connect with her at www.facebook,com/theycallmeblessedblog.